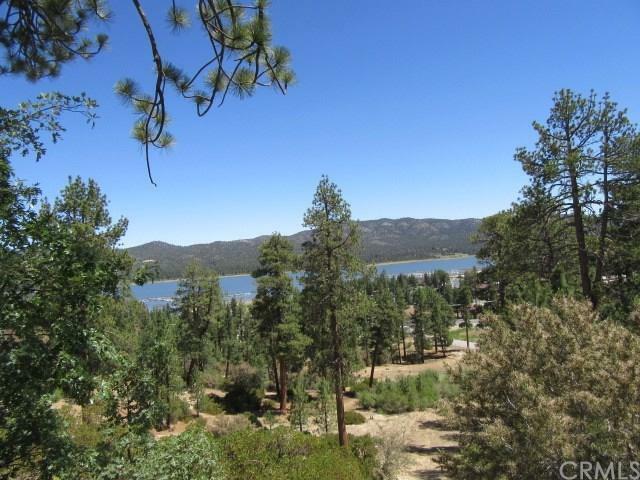 0 Paine Road, Big Bear, CA 92315 (#LG18165418) :: Ardent Real Estate Group, Inc. 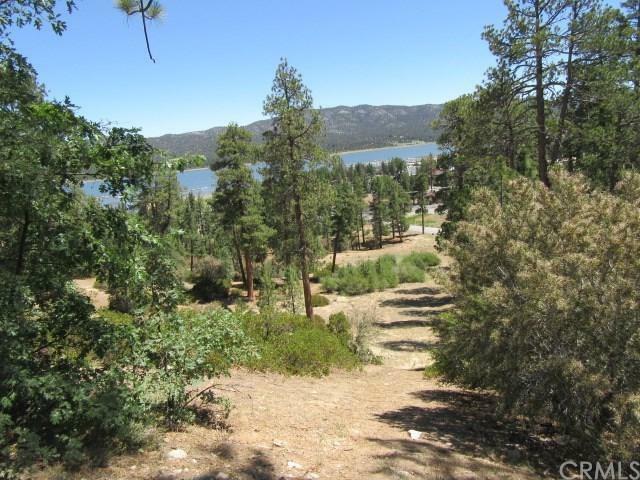 Fantastic Lake Views form this 4.12 Acre parcel. 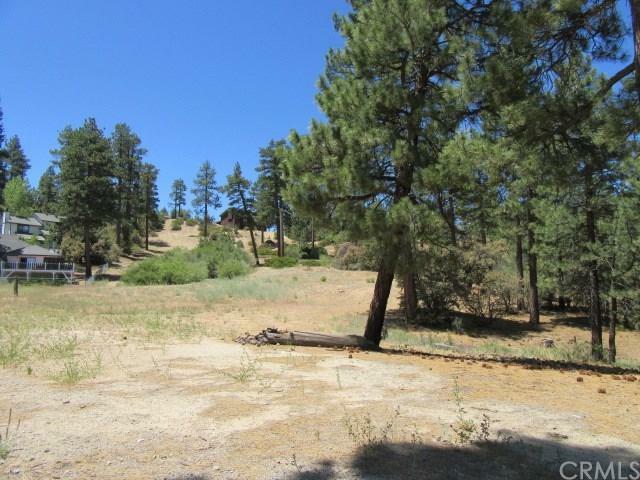 This 4.12 Acres at Village entrance, is walking distance to the lake and Big Bear Village. R-3 Zoning allows for Residential and possible Hotel/Motel commercial use, current zoning allows for up to 49 units. 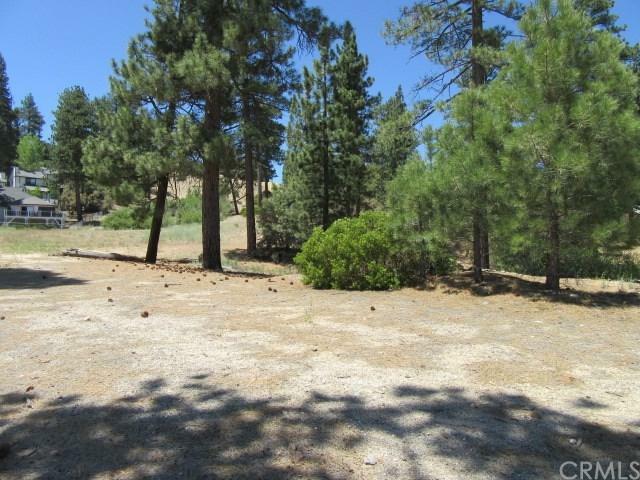 All underground utilities to the property. (Owner may Carry).